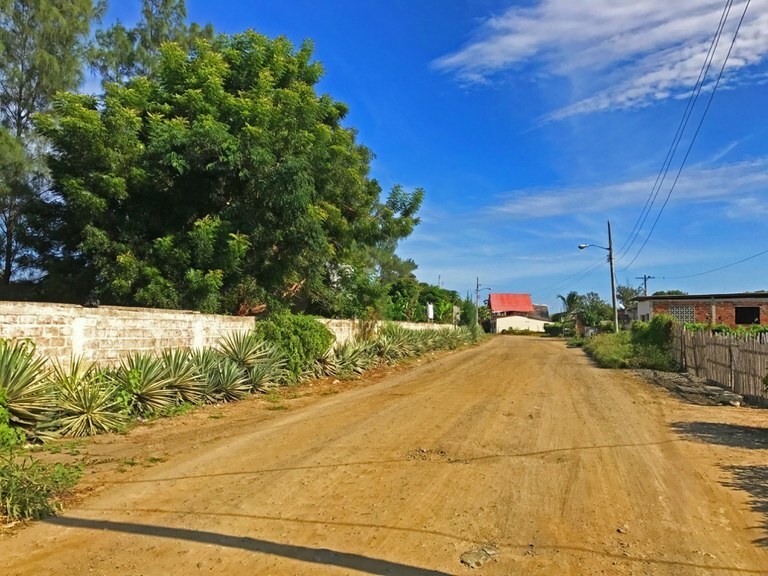 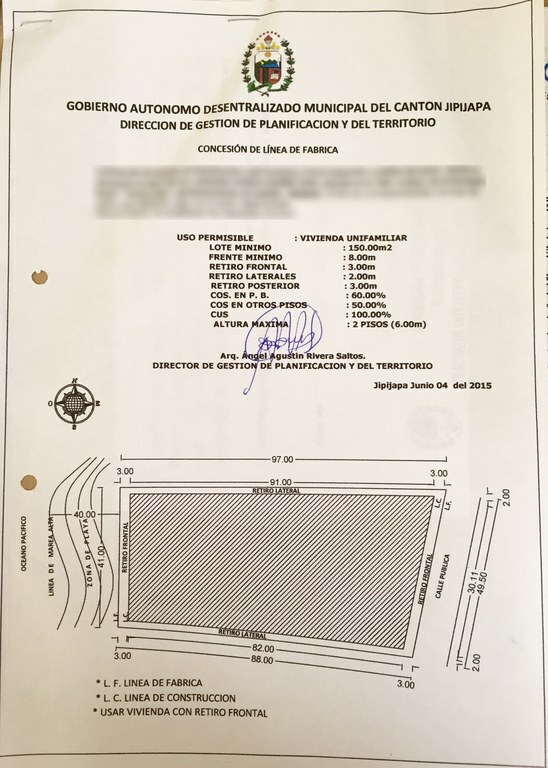 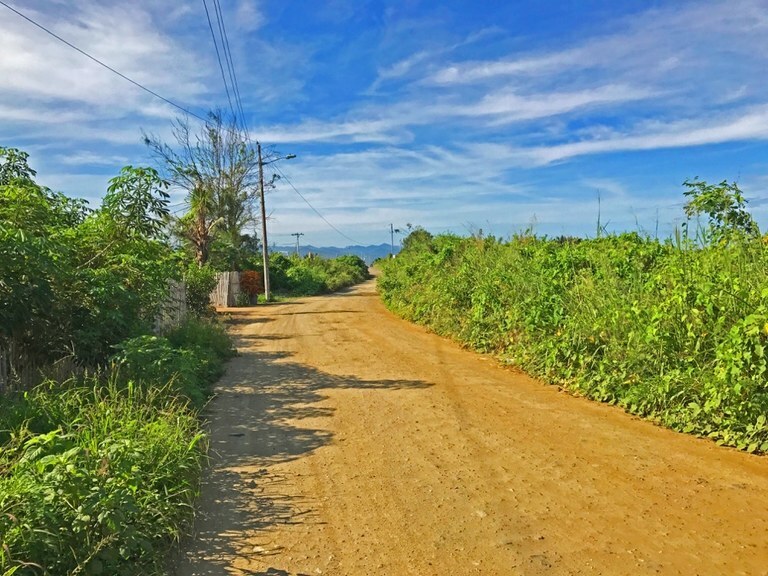 Located in the “boca” area of Puerto Cayo, this is one of two side-by-side lots that stand at the south end of an area that is beginning to take on the reputation as “Millionaire’s row”. 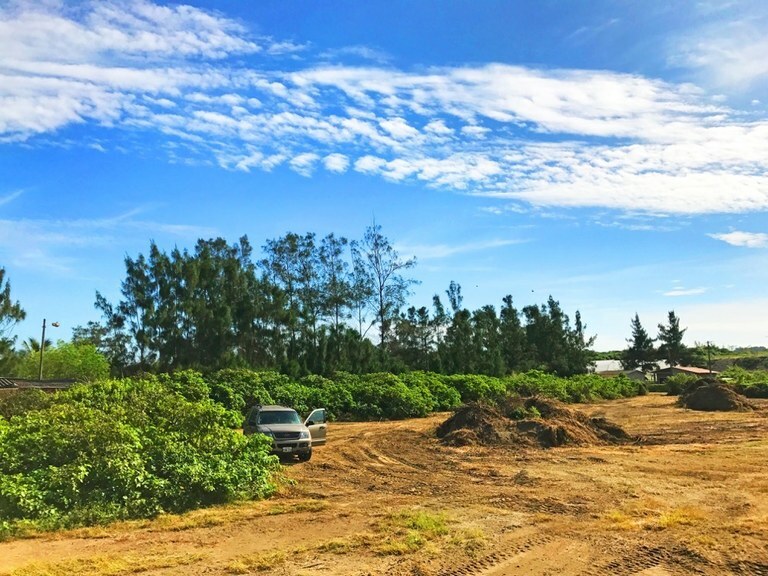 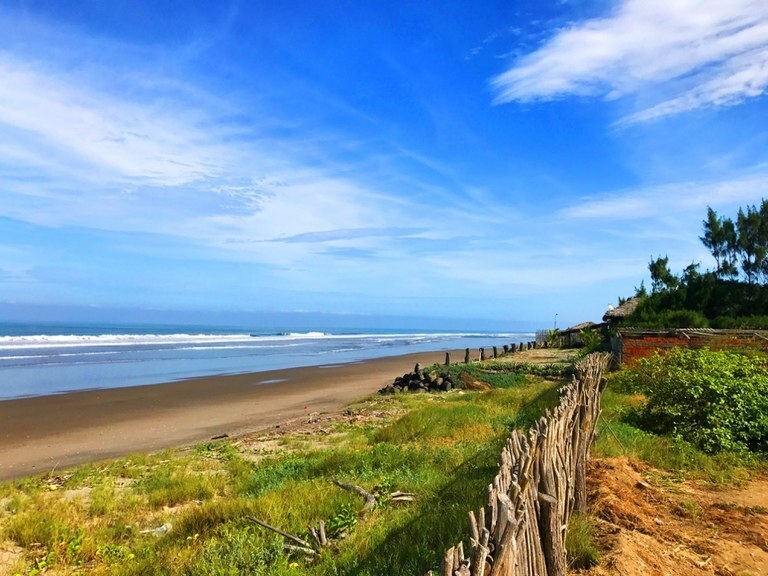 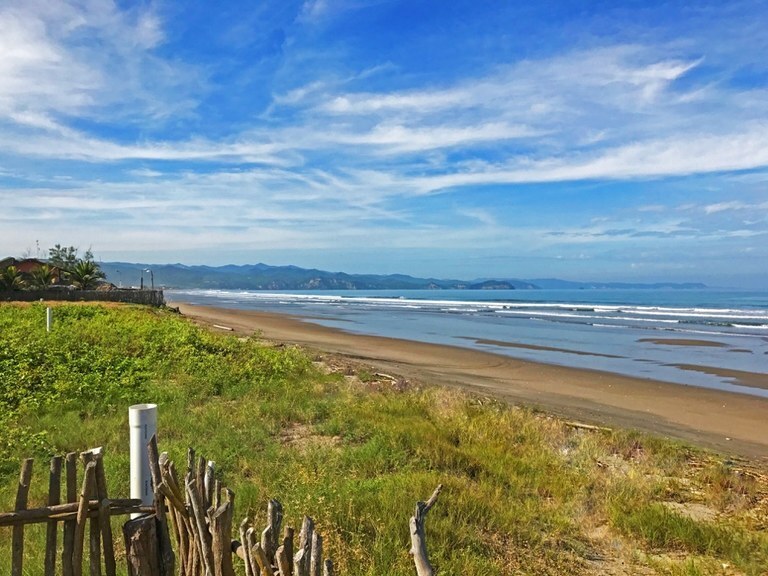 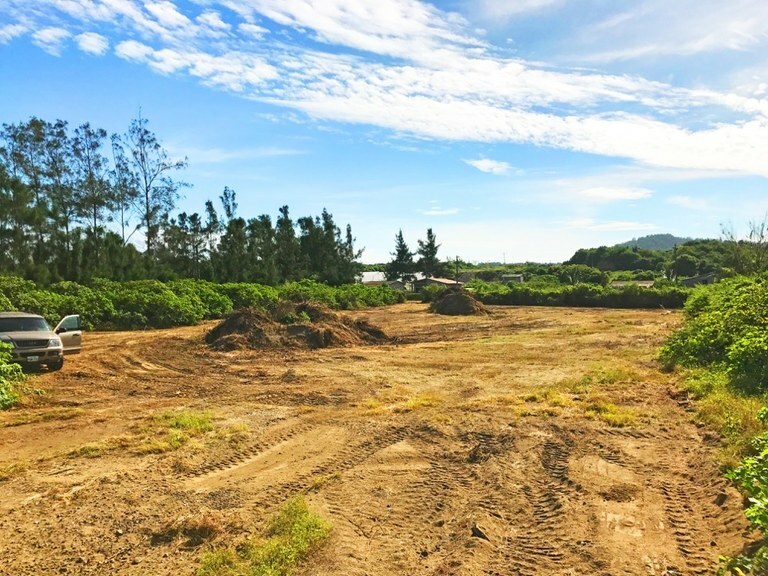 The property is located in an area that is quickly increasing in value due to an increase in higher-end tourism locations and a rising prominence. 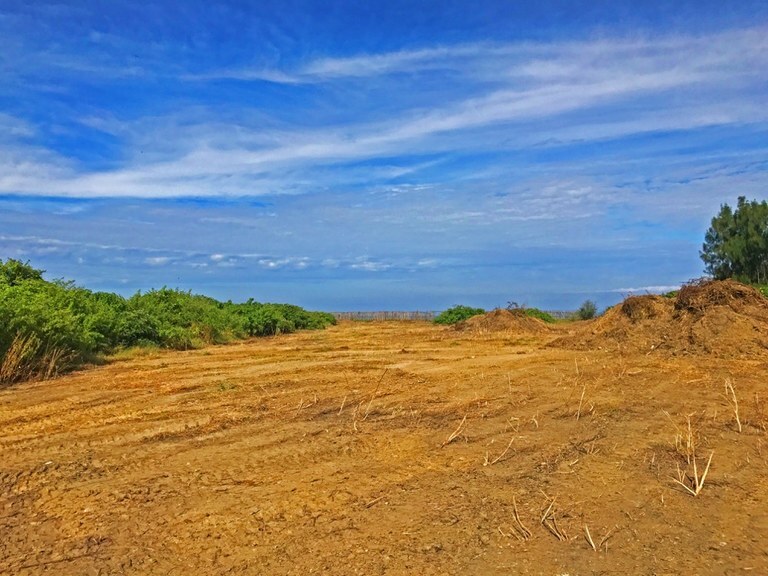 One kilometer north of the property are currently some of the most expensive homes in Puerto Cayo, along with the Las Tanusas boutique hotel which runs $500+ per/night, has earned a Mr. & Mrs. Smith award and recently whose Executive Chef was featured on the Netflix series "The Final Table".